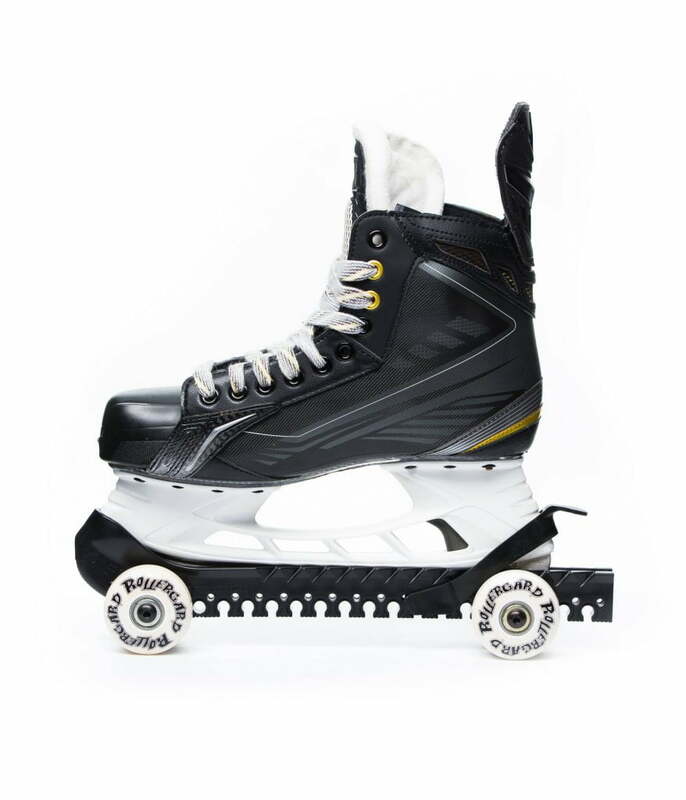 RollerGard Roller Hockey Skate Guards | Sports Etc. 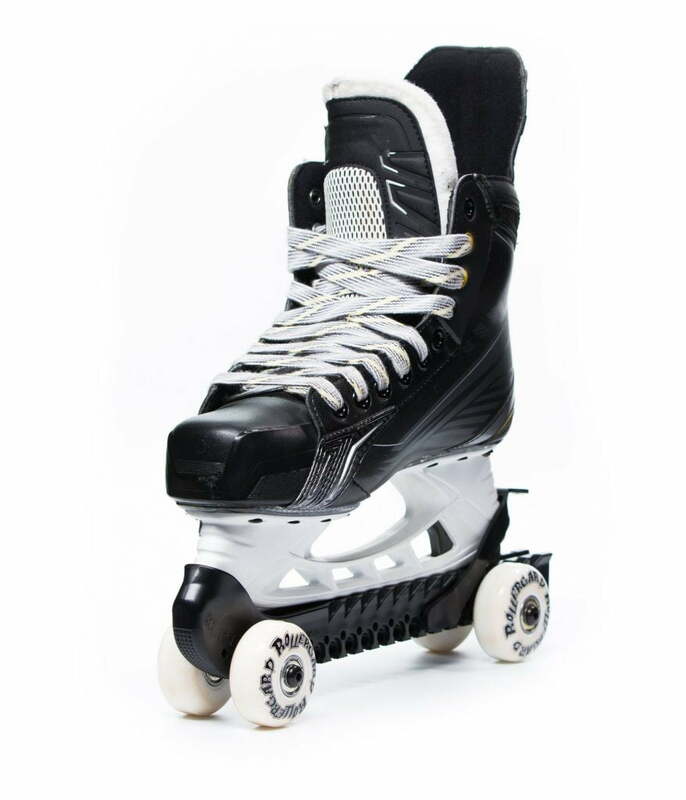 Works with all hockey skates. Secure fit, side drainage and a serrated bottom make this the best skate guard ever. Your blade never touches the bottom of the guard. Save time and money. Skate and practice anywhere.